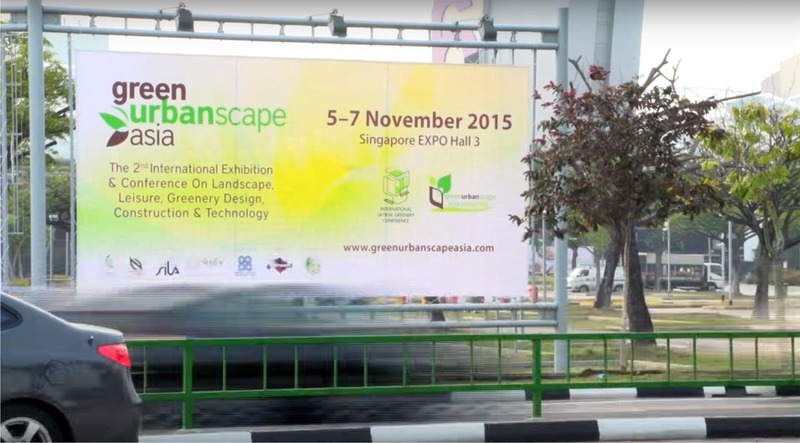 GreenUrbanScape Asia is an International Exhibition and Conference on Landscape, Greenery Design, Construction and Technology. 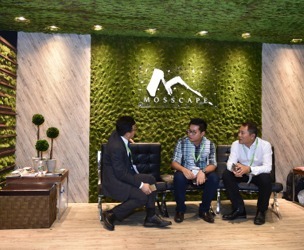 GreenUrbanScape Asia Conference returns for its Third Edition on 9 – 11 November 2017 at the Singapore EXPO Convention and Exhibition Centre. Asia is home to the world’s fastest growing cities. With the region’s increasing urbanisation, the global search for urban design, landscaping and greenery to create spaces that are conducive for work, live and play has never been more pressing. 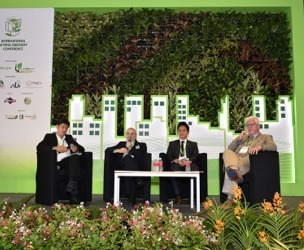 GreenUrbanScape Asia serves as a platform for policy makers, property developers, landscape architects and contractors, consultants and engineers, service providers and others, to exchange knowledge on latest greenery and urban design methods and evaluate current cutting edge solutions and technology. 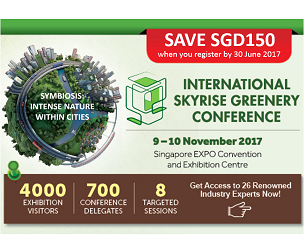 The exhibition is complemented by the International Skyrise Greenery Conference on 9 & 10 November 2017 as well as a Technical Tour around Singapore on 11 November 2017. 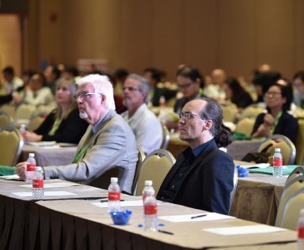 Themed “Symbiosis: INTENSE Nature Within Cities”, GreenUrbanScape Asia and the 4th International Skyrise Greenery Conference is expected to draw over 4,000 visitors from over 35 countries and over 25 internationally renowned speakers. Discounted rates applicable for members of our Supporting Associations. View the full list here. Your Launchpad into Asia’s Rapidly Expanding Greenery, Landscape & Urban Design Industry.